A school bus traveling on Highway 49 crashed into a truck Friday night. It happened in Peach County. According to Sgt. Craig Smith with the Georgia State Patrol, a juvenile was driving the bus. Sgt. 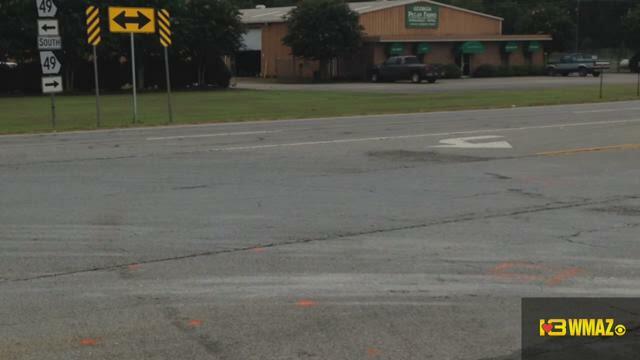 Smith says the driver turned left in front of a Toyota truck and struck it head on. The truck driver was taken to the Medical Center, Navicent Health. No word on the condition of the juvenile bus driver.